Iowa voters’ ultimate chance to speak at the polls in 2016 is Tuesday, Nov. 8. 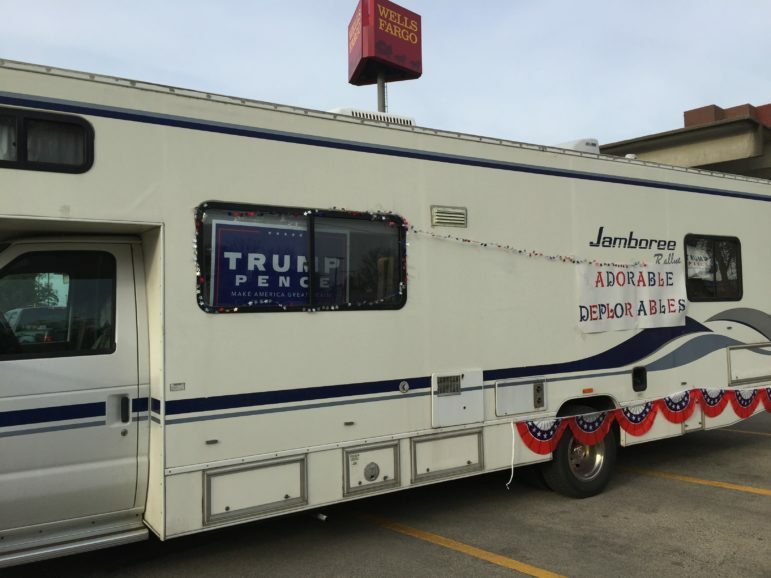 Featured in this report are The Gazette columnist Todd Dorman in Cedar Rapids, Iowa; national radio talk show host Jim Bohannon and Iowa voters. 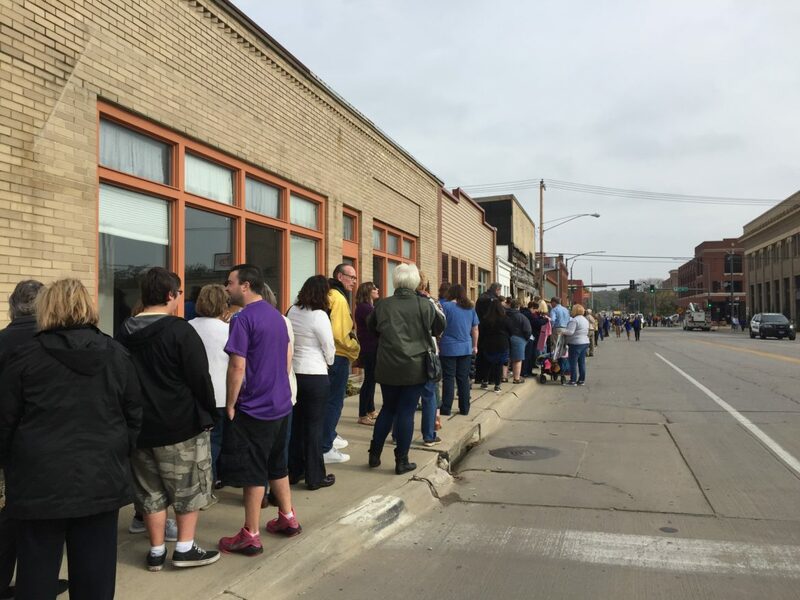 Iowa voters avoided on Tuesday many of the polling problems of possible disruption or lines so long voting would be difficult that had been forecast, county auditors from across the state told IowaWatch in interviews.